As a real estate agent, how are you getting visitors to your website? Some of these options are free, others are not free, like the mailers cost you postage. Others on the list take your time, social media requires a time commitment to stay connected. 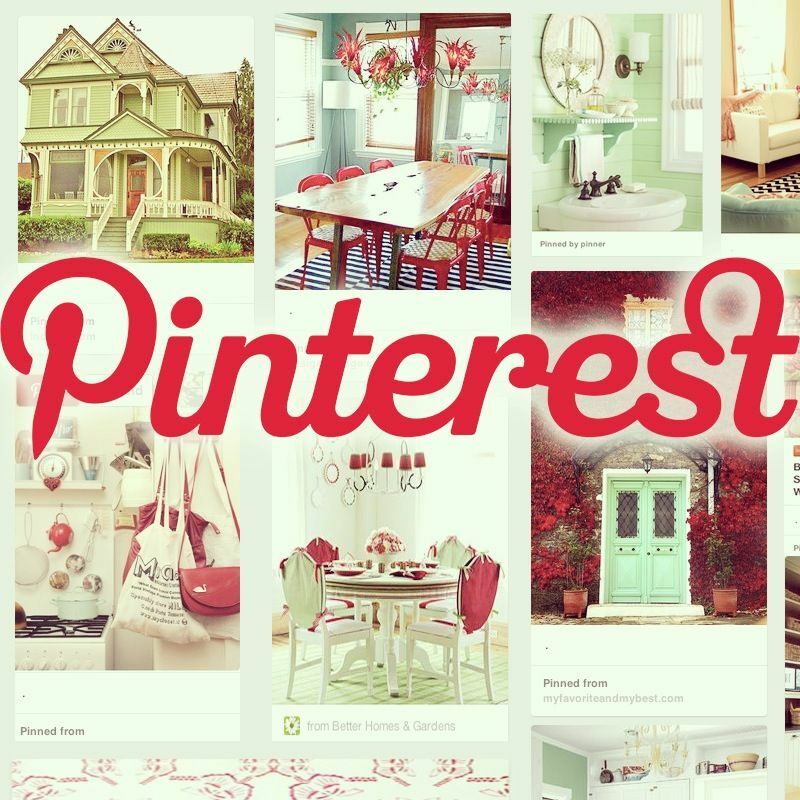 Pinterest is a social media tool, so the goal is starting a conversation! Pinterest makes it very easy for a potential client or a Pinterest follower to get to your real estate website. Which I’ve found is the toughest part for real estate agents. Pins have a long life-span, 50% of all visits to your website happen 3.5 months after a pin is pinned (what other marketing will give you visitors to your website after 3.5 months? What in your Pinterest Profile is most important. Charlie Allred is the author of “Pinnable Real Estate: Pinterest for Real Estate Agents”, a Phoenix based real estate broker, designated broker for Secure Real Estate and an online marketing expert. She helps her home seller’s homes be found everywhere online. She is also a Pinterest expert teaching other agents how to gain more leads, followers & clients by using Pinterest. She is the mother of twin daughters.